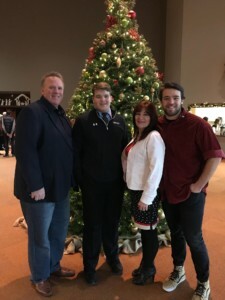 Dough on the Go is a locally owned Family business serving the Willamette Valley, Central Oregon and the Portland vicinity. Because our brick oven is mobile, we can bring our food directly to you! 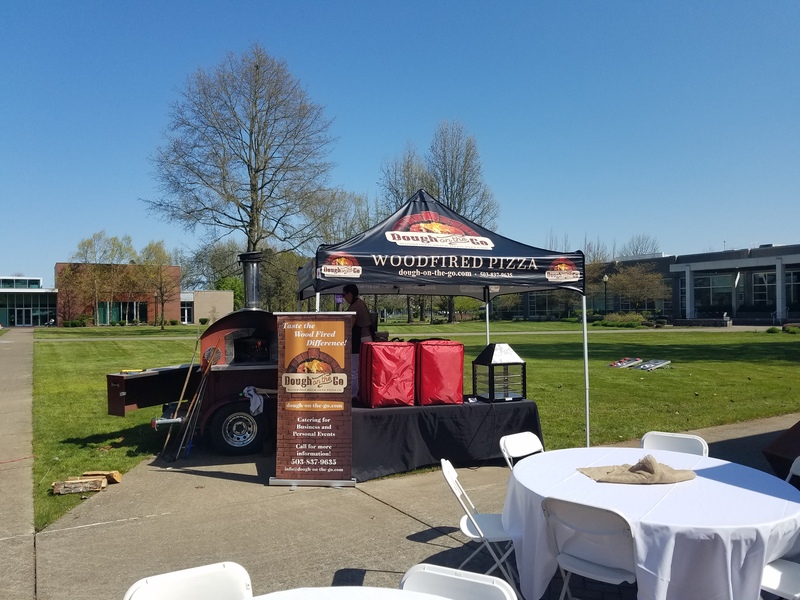 Our mobile pizza oven is completely self-contained and available for personal and business events such as weddings, birthday parties, fund raisers, reunions, luncheons and more. 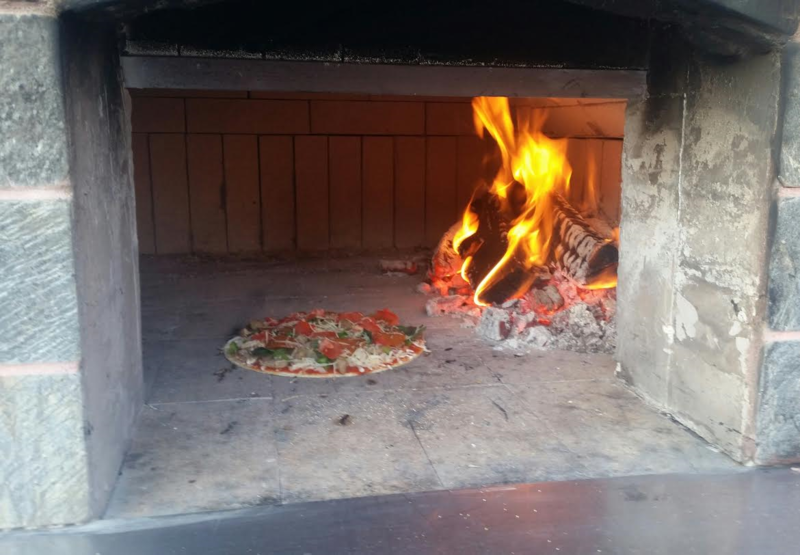 We are dedicated to making high quality wood fired pizza using fresh, locally grown ingredients, cooked right before your eyes and served hot right out of the wood-fired oven! 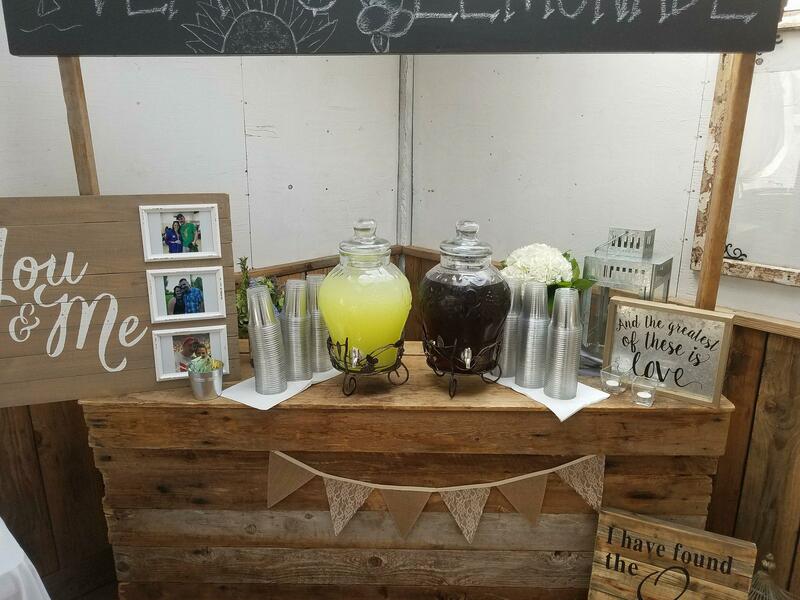 We look forward to helping you create a memorable experience for your event. Check out our Catering and menu page for more detailed information, then contact us for pricing and to schedule your event. Dough on the Go is available to cater your personal or business event. 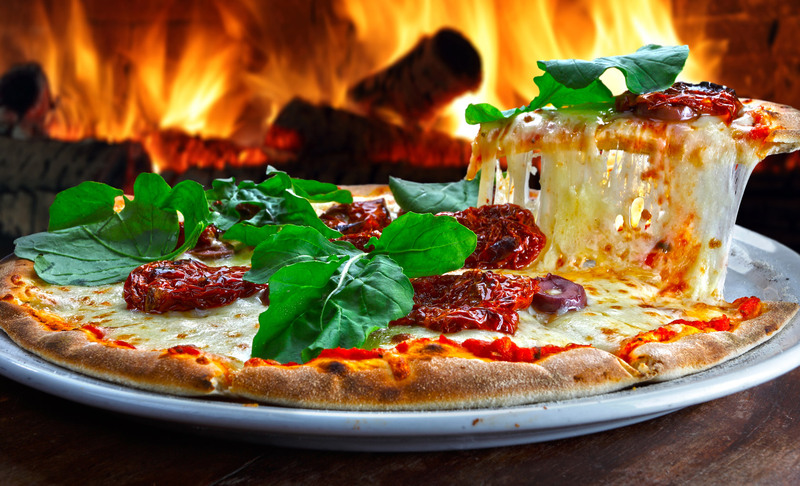 Brick Oven Pizza catering is a great alternative from the traditional choices available. You can chose from our established menu or create a unique package to meet the look and feel of your special event. 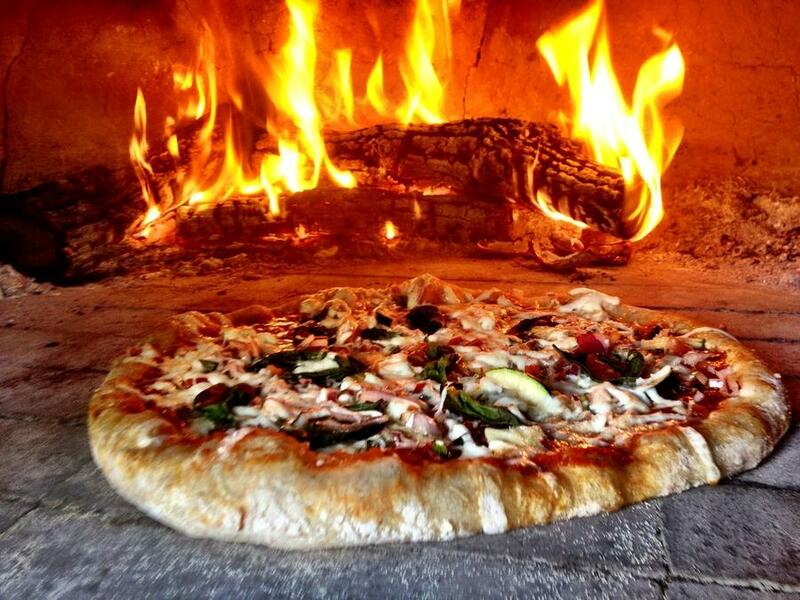 Whether it’s set at a country club, in your backyard, a rustic winery or an exquisite hotel, our brick oven on wheels arrives with the freshest, highest-quality ingredients to prepare and serve you and your guests. From an intimate dinner party, to a extravagant celebration, every dish is made with love, care and attention to detail. Each individual pizza is crafted and placed in our blazing, 750-degree wood fired pizza oven, where they are hot and ready to eat in a matter of minutes. 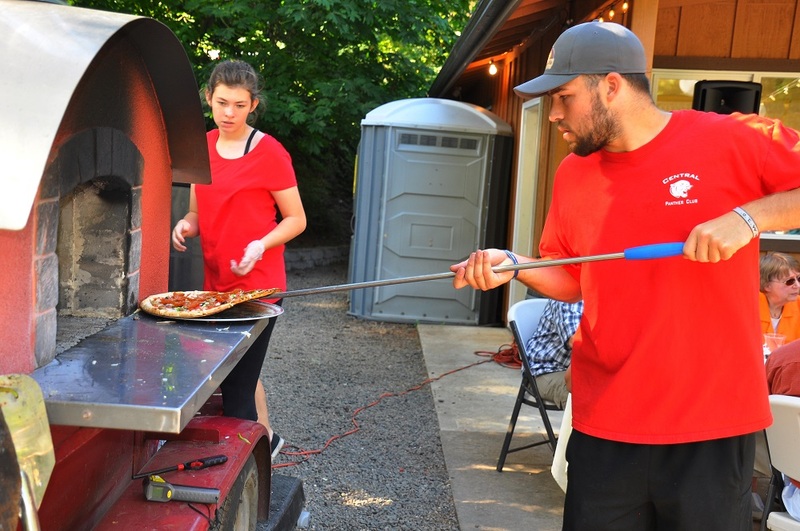 For each event, you may choose to have us serve personal 9″ pizza’s or we can serve buffet style, pizza’s by the slice. To mix things up a little, some options may be salami & cheese trays, green salads, pasta salads and veggie trays. Because every event is different, please contact us so we can understand your needs and customize a package especially made for you! Each event is handled in a professional manner with every expectation exceeded and without hidden charges. Contact us by phone or email for a free quote with no obligation. Credit cards accepted (charges may apply). Please note that all dates may change, so it would be best to check this website often, as well as the event locations websites. If you are looking to book us, please remember that private events are not listed on this website. Customize your own pizza’s for your private event! Prices may vary, depending on chosen items. Salads Options ~ Served only at private events, unless arranged prior to event. Caeser Salad ~ Romain lettuce with Caesar dressing, croutons & Parmesan cheese ~ This option seems to be the most popular choice to go with Pizza! Green Salad ~ Fresh variety of greens and includes carrots, tomatoes and dressings of your choice. We offer a gluten free/Vegan crust for an additional cost.